The pilot and sole occupant of a twin-engine plane escaped injury Friday afternoon when the aircraft went off the runway after landing at Meacham International Airport. According to the FAA, the pilot reported a landing gear collapsed just after touchdown and the plane came to rest in a grassy area off the runway. The aircraft is a twin-engine Cessna 340 registered to Metroplex Flight Services in Fort Worth. 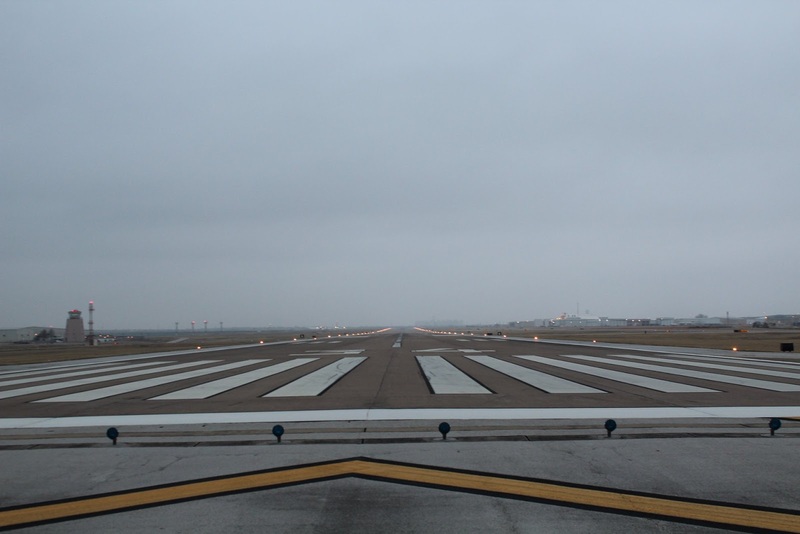 Meacham Airport provides regional aviation services for air charter, corporate, business and recreational flyers on two north-south runways. Traffic operations are being routed to the unaffected runway while the damaged aircraft is removed. According to the city, Meacham features three full-service fixed-base operators, multiple maintenance facilities and flight schools.